On the 14th of September, when the big yellow sun was slowly crawling down the western sky, the opening of Petitenget Festival was held at Petitenget Beach. 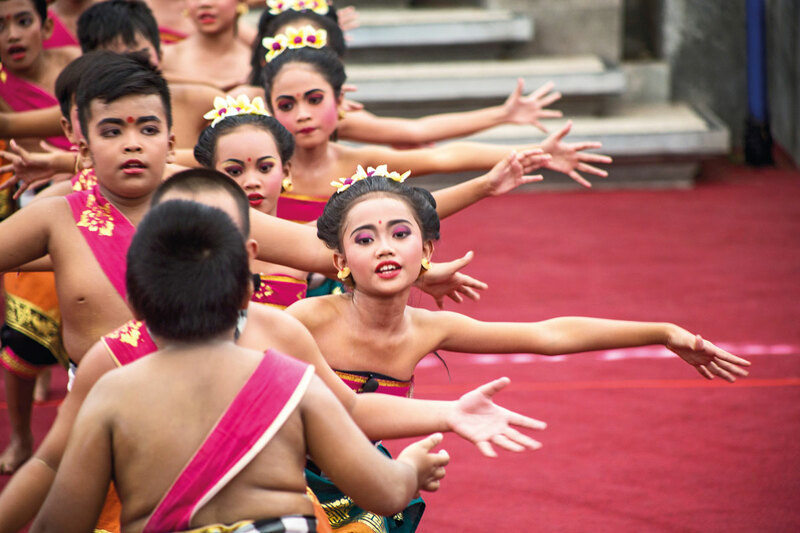 The festival, involving almost all member of the community of Kerobokan Village, was the first festival conducted in the area. Hundreds of people filled the beach from noon to evening, they were waiting for the main performance, the newly choreographed contemporary dramatari – a ballet performance titled Buto Ijo. The legend of Buto Ijo has been passed down through generations. However sometimes the story has been added to or cut accordingly. Some believe that Buto Ijo was a malicious and very harmful gigantic beast that resided in the Petitenget area. Therefore, Petitenget, peti meaning chest and tenget meaning haunted, was left untouched. People were afraid to live or visit the area. 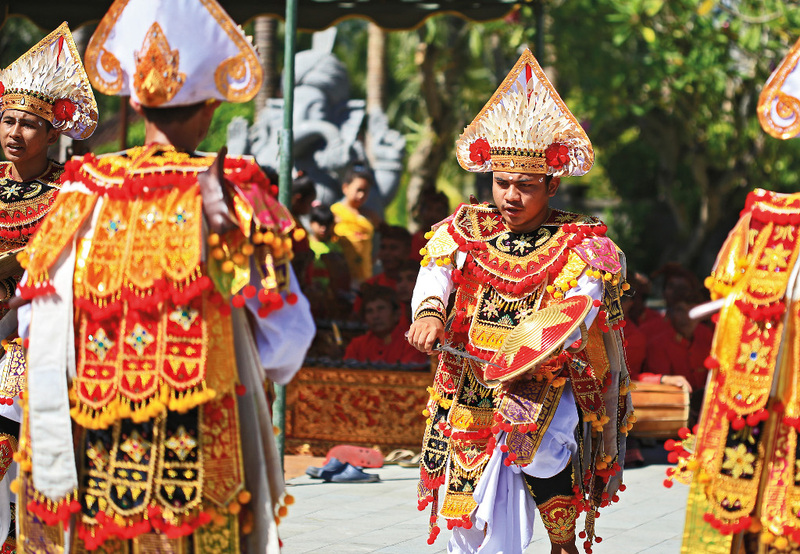 The performance, involving dozens of talents from Majalangu Art Studio in Kerobokan and weeks of practice, was meant to straighten up the legend. All eyes were on the stage when a large group of dancers wearing flower and plant costumes arrived on stage, and danced cheerfully. The stage was magically turned into a natural wonder, where animals like deers and butterflies were symbolised by dancers. 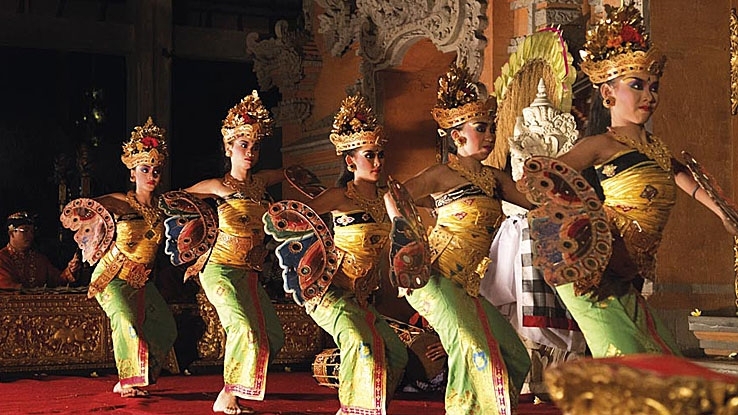 The story goes on to depict the arrival of Dang Hyang Nirartha to the area. 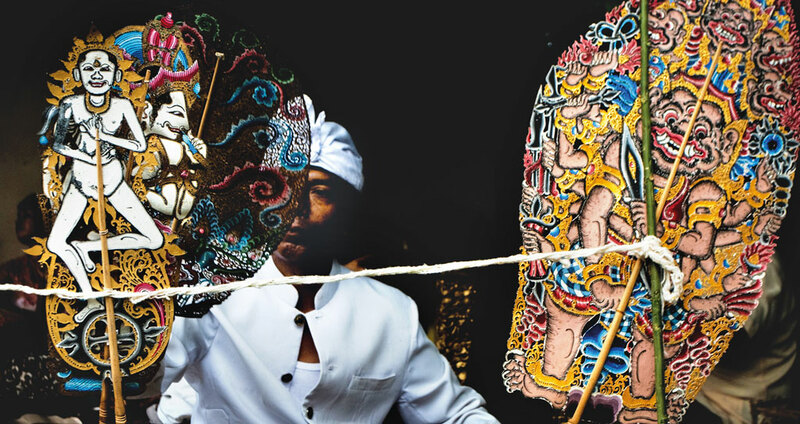 During his meditations the high priest from Java felt a huge energy vibrating in the area. 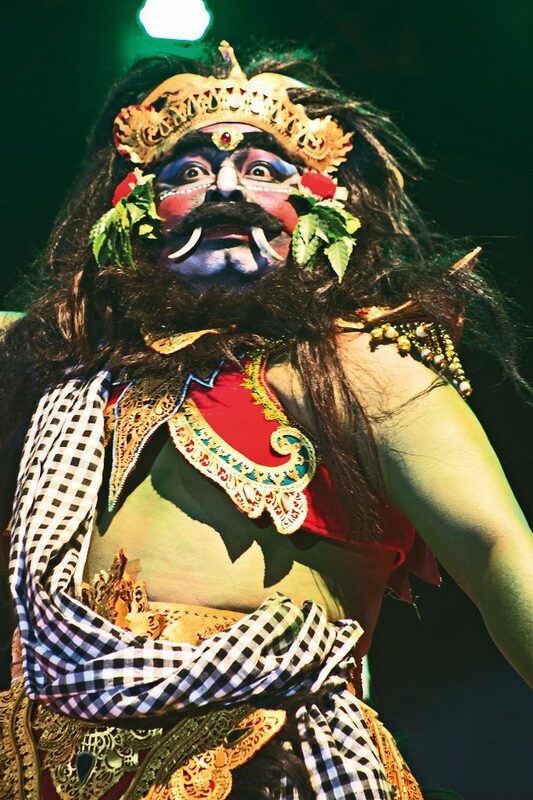 This prompted him to instruct Buto Ijo, a scary looking green giant to safeguard a holy chest he left in the area, the chest symbolises the purity of the area. 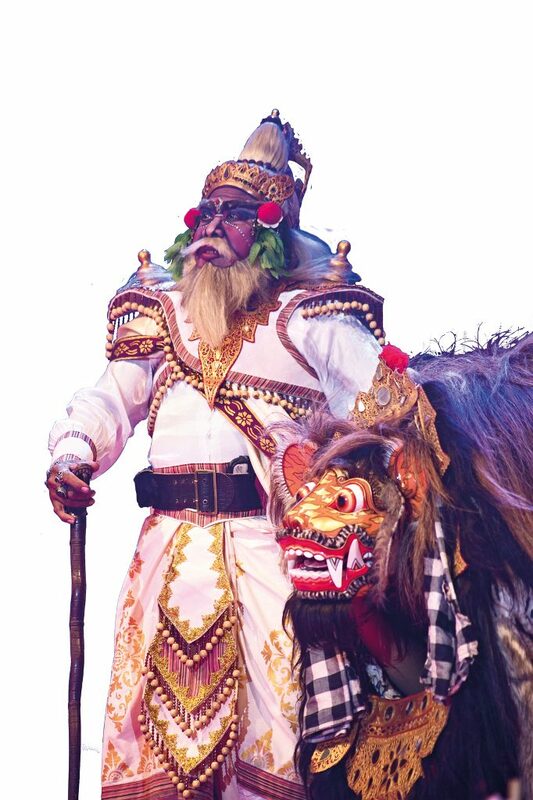 The next scene was beautiful dances depicting the daily routines of traditional Balinese, the dancers were running around but came to a sudden stop when Buto Ijo entered the stage. The beast brought harm to those who were entering the sacred area where the holy chest was kept. In light of this, the people then go see the high priest, seeking help. The priest came to the village to settle the issue. He explained to the community and the giant that they must safeguard the area together, hand in hand. The people were assured that they can live and work in petitenget and that Buto Ijo is allowed to punish those who abuse the natural splendours and threaten the purity of this sacred space. So, in essence Buto Ijo misinterpreted the mission he was given. The performance is extravagant. The story, the dance choreography, the talents of Majalangu Art Studio, the costumes, the music, the choir and the lighting all comes together to display a brilliant performance. It felt like we were in a wild forest through out the performance. The story and the dialog were packed with environmental values, a kind of reminder to the audience regarding the importance of preserving nature. That evening, the thundering sounds of the waves crashing onto the shoreline provided the perfect colossal background sound to the performance, drowned out only by the final applause.